100 Free Welch’s Fruit Snacks FPCs. 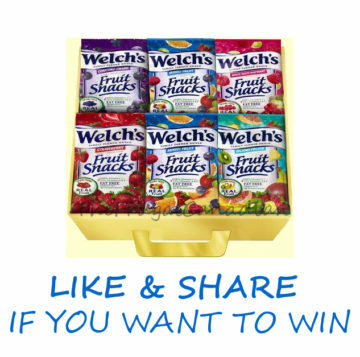 1 Welch’s Fruit Snacks for a year prize! Ends 11:59 p.m. ET on 3/3/17.